Pour cocoa and sugar into a saucepan and add the hot water. Stir until ingredients are blended together. Bring mixture to a boil. Boil over medium heat for 2 minutes, stirring constantly. Reduce heat and add milk, stirring occasionally, until heated through. Do NOT boil. Serve with a dollop of whipped cream and candy canes, if desired. 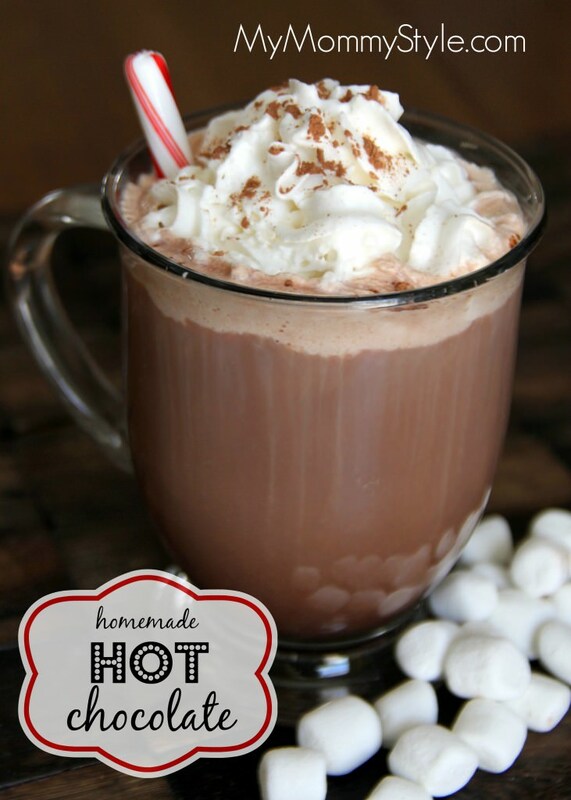 I LOVE hot chocolate and this looks FAB!